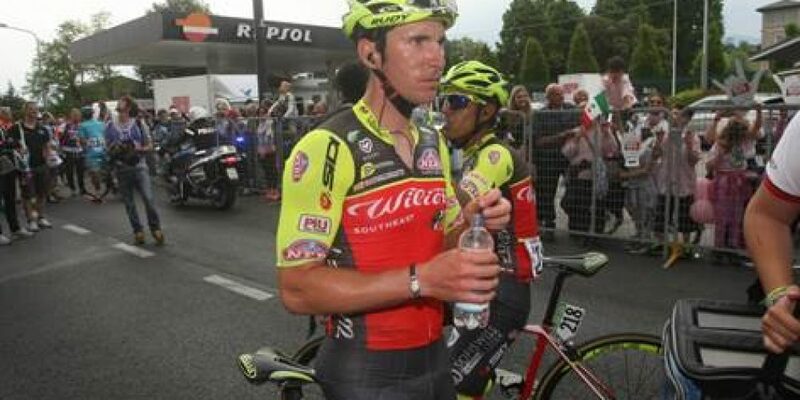 Another top 15 for Wilier – Southeast that in Bibione achieves a 13th place with Manuel Belletti in the 12th stage won by Andrè Greipel. The romagnolo sprinter tried to move forward but he couldn’t get inside the fight for the win, same as Filippo Pozzato who had a flat tire with 15 kms to go but he wasn’t able to come back in the peloton. Tomorrow 170 kms from Palmanova to Cividale del Friuli, first day in the Dolomites of this Corsa Rosa.